2004 reissue on Spalax Music, distributed through MG.ART. 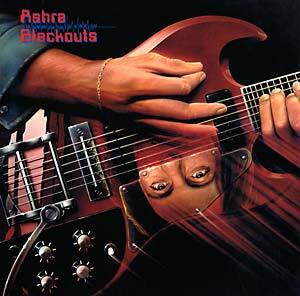 The 1977 second album from Manuel Göttsching's Ashra solo project, Blackouts is one of the most electronic and danceable Ashra recordings. Written and performed entirely by Göttsching on electric guitar and keyboards.